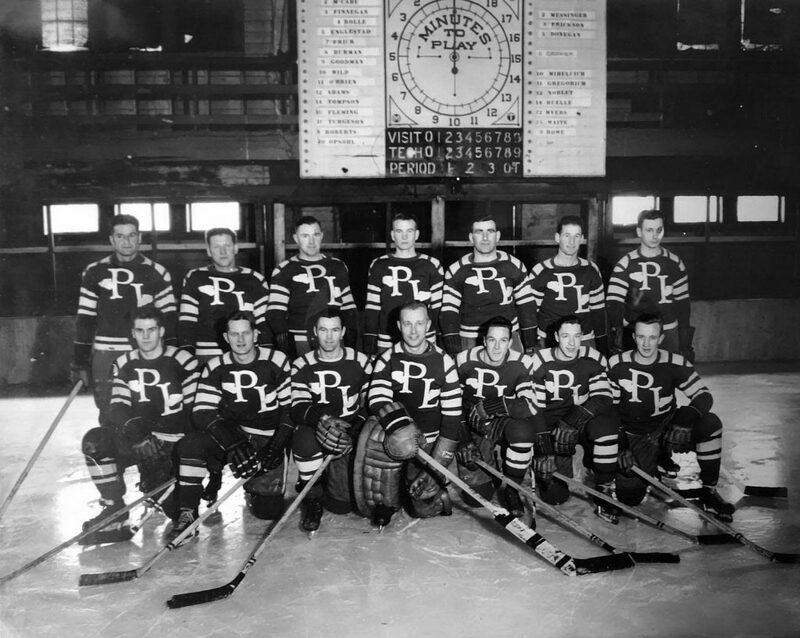 An aged relative dies, leaving behind a box of mysterious 1940s hockey photos. What do you do? If you are David Pierini of Cult of Mac, you research them on the internet. And to digitize the photos, your use your smartphone rather than a desktop scanner. David did just this, and in the process, explored 3 photo scanner apps, including Pic Scanner. In his own words, “For the hockey project, I tested three photo-scanning apps, each of which allowed me to digitize and share old photos without the need for computer equipment, Photoshop or the expense of a scanning service. The apps David tried out were Shoebox from Ancestry, Cam Scanner by Insig, and Pic Scanner by App Initio. Read the full article on Cult of Mac’s web site here. This article appeared in mid-2014. Smartphones and tablets have come a long way since then. They now have better cameras, much faster processors, and more memory. Photo scanner apps have also evolved. Pic Scanner is still great for quick scanning and making essential edits. Our more advanced app, Pic Scanner Gold, is the perfect companion for the newer models of iPhone and iPad. It offers higher resolution scans, faster image detection and cropping, a sophisticated (but easy to use) image editor, and a suite of free Goodies.